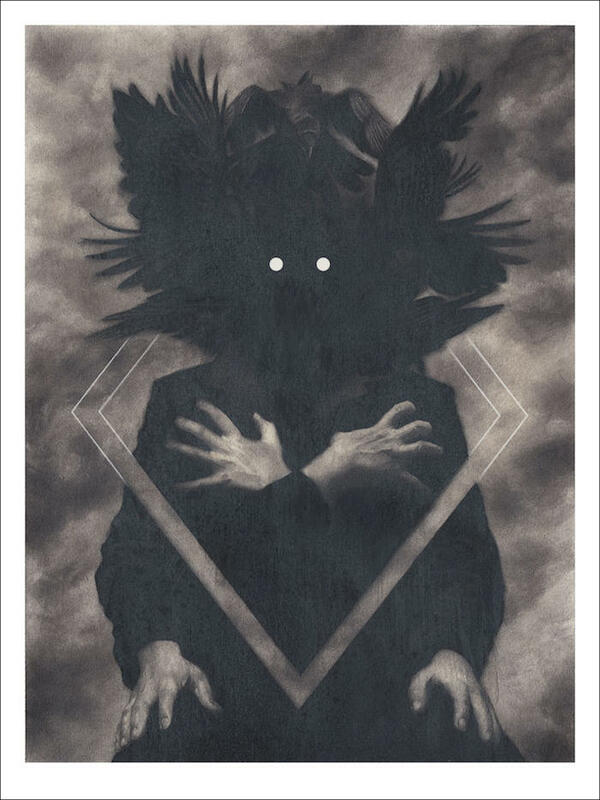 THE VACVVM will release two brand new art prints by Randy Ortiz tomorrow. 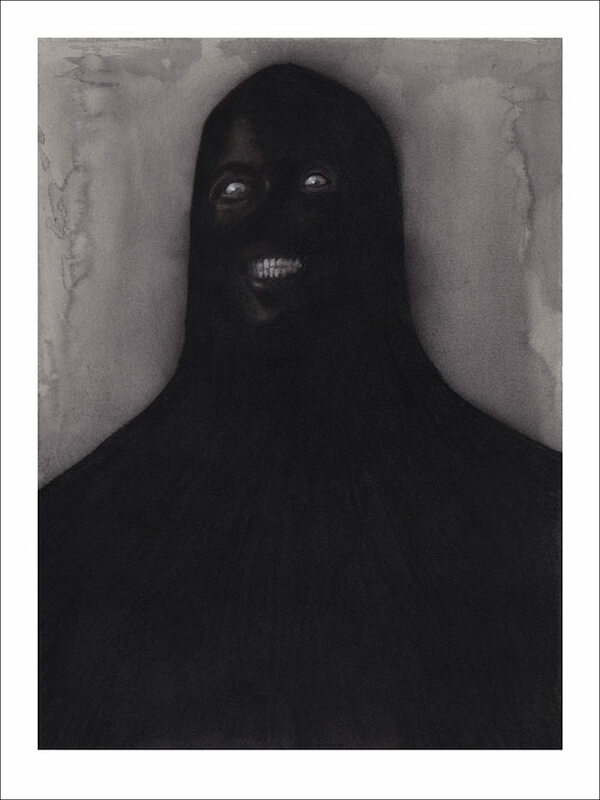 “Happy Person Having a Pleasant Conversation in Public” is a 12″ x 16″ giclee print, has an edition of 65, and will cost $40. “Death Opens No Door” is a 16″ x 20″ giclee print, has an edition of 48, and will also cost $40. These go up tomorrow (Friday, November 2nd) at 2pm Central Time. Visit THEVACVVM.com.